Pipe lagging is a type of insulation that is fitted around water pipes – it keeps heat within the pipes and helps to save energy and prevent pipes from bursting or freezing. Additionally, it prevents condensation forming on cold pipes. In older properties in particular, many pipes are inadequately lagged – when the home is occupied, this is something that many people can get away with. However, when occupiers have an extended winter break and turn the heating down or turn it off completely, this is when problems begin to occur. 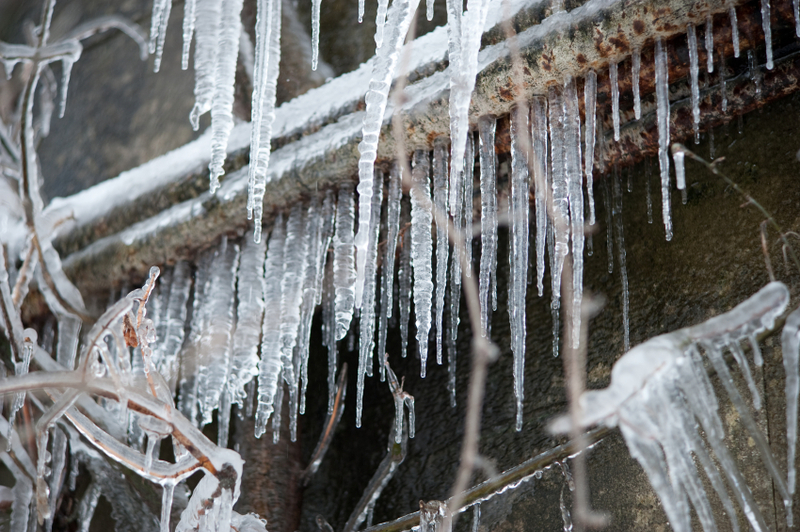 When the water is not intermittently flowing through the pipes whilst you are away, a freezing can occur which can lead to burst pipes – not a great surprise to come home to. When you go away during winter, make sure you keep your heating on for a couple of hours a day to reduce the risk of frozen pipes.